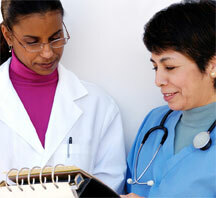 At Maple Crest we offer several different care options and numerous specialties. Wound Care & Wound Vac. 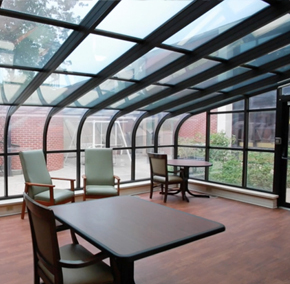 These three areas of Maple Crest were designed for individuals who have special care requirements in skilled nursing, rehabilitation or long-term care. At Maple Crest we take pride in our ability to meet and manage complex medical conditions with skill, compassion and a gentle touch. 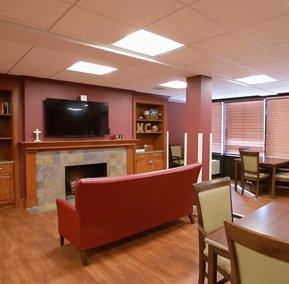 In addition to complete health care services, you’ll find Maple Crest also offers specially designed area of the community dedicated to meeting the needs of residents with Alzheimer’s and other dementia related diseases. 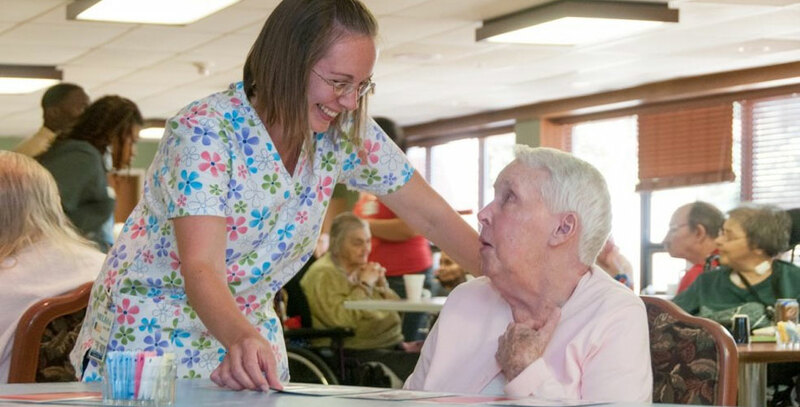 Our supportive staff understands the concerns that families face helping a loved one with memory loss and providing the right care in a safe and secure environment that encourages independence for the resident and peace of mind for the family. Interested in seeing Maple Crest for yourself? We invite you to come and take a tour of our facility. We have a variety of health care options and supportive care services designed to meet your needs and fit your lifestyle. Explore our community and learn more about what makes us such a great place to call home.